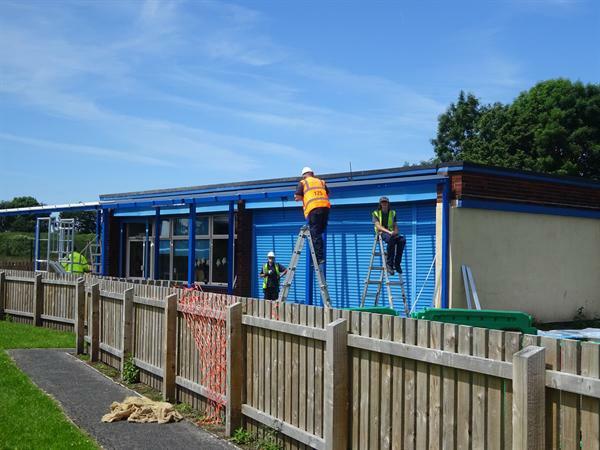 We have made huge strides to improve the environment at Holy Spirit. 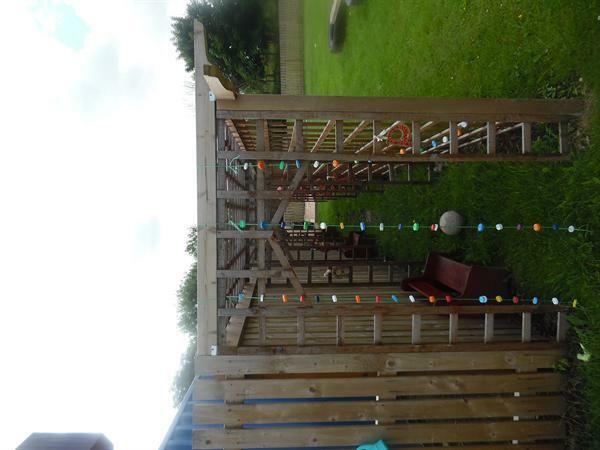 We have a new nursery outdoor play area and new fencing round the school. 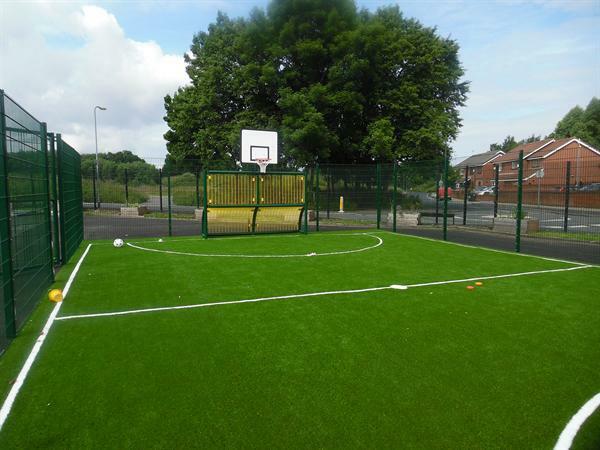 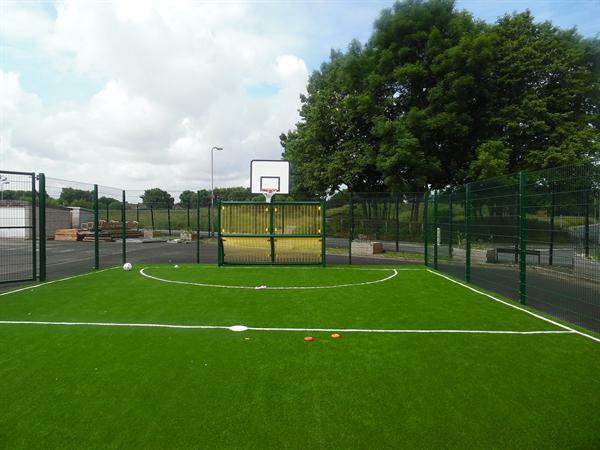 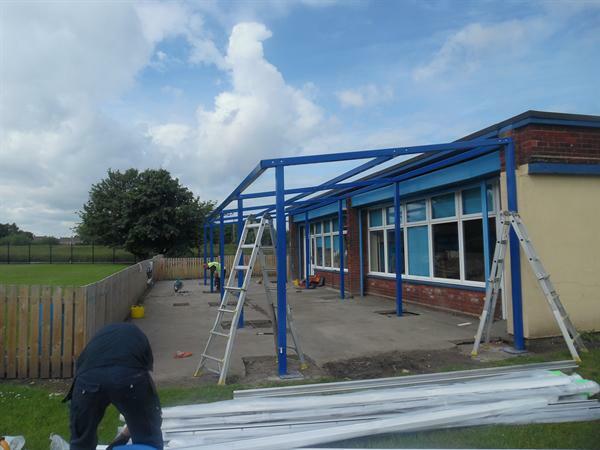 Our sports MUGA has just been completed whilst our canopy at the back of the nursery is in the process of being built.